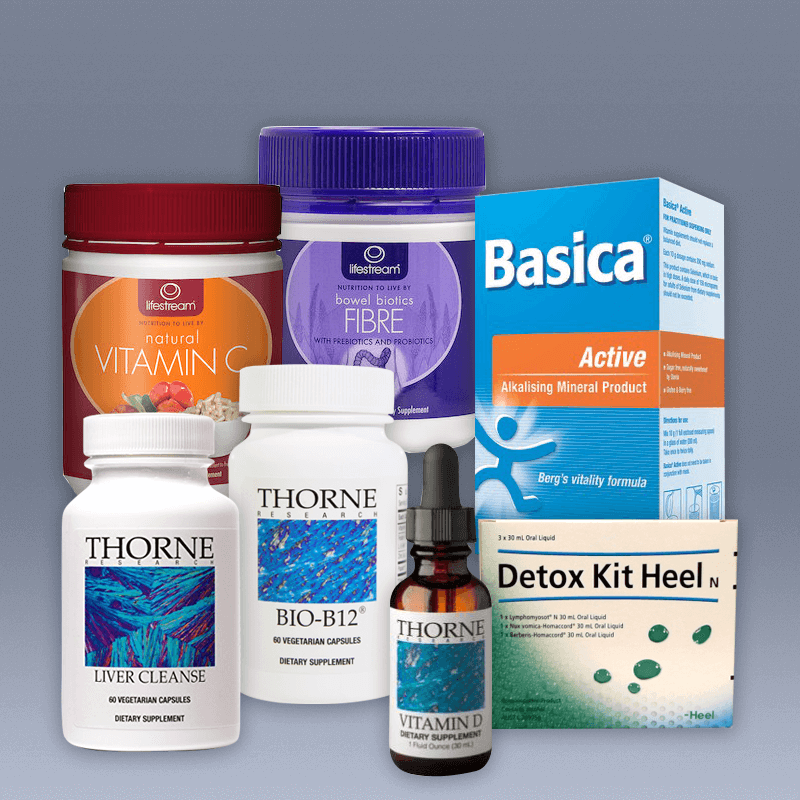 Essential Plus Detox Package is designed to assist with the substantial quantities of toxic metabolites that may be released from the fat that you burn on the hCG diet program. The pack is designed to support liver clearance, metabolism, digestion for those with a history of bowel issues or weak digestion as well as supporting your immunity throughout the program. 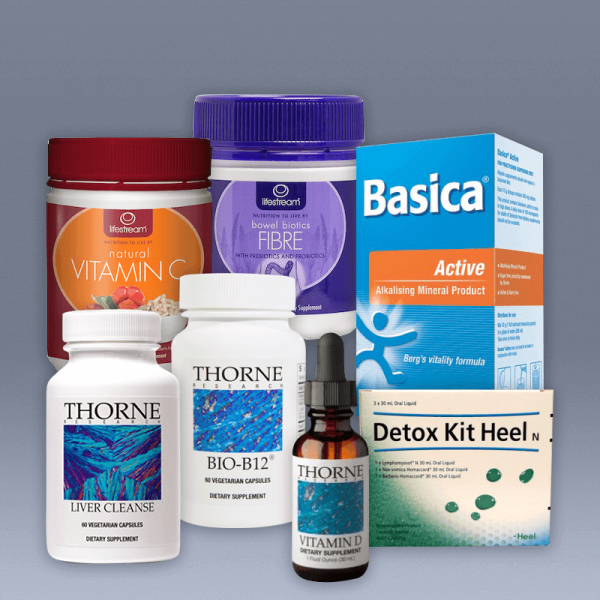 The package includes a gentle fibre blend packed with probiotics and digestive enzymes, vitamin B12 for your metabolism and an alkaliser to counteract the acidity that is created in the body when undertaking a weight loss program, vit C and D for your immune system and liver support to encourage the liver and gall bladder to support the break down and clearance of toxic wastes.